At Southside Animal Hospital Cronulla, we are lucky to work with some wonderful ‘cat’ people. Yes a number of our staff have the privilege of calling multiple kitties their family. 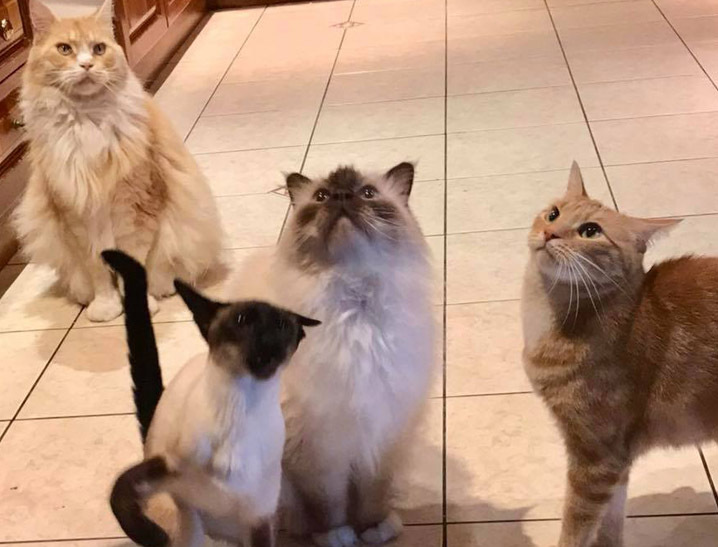 We asked Fernando, one of our fantastic nurses and proud owner of four beautiful kitties (Blaze Tuxedo, Sapphire and Posh), for his “Hot Tips” guide for the would-be cat-owner to help you make sure you’ve thought of everything before deciding to welcome a cat into your home. Should I adopt or rescue, or purchase an adult or kitten? First it is important to decide whether a cat or kitten will suit your family best. By adopting an adult cat you will most likely know some of their background information such as their personality, likes or dislikes and if they are an indoor or outdoor cat. A kitten on the other hand can be more easily trained to suit your routine and lifestyle. What can I expect to pay for a kitten or cat? Not only is there usually an upfront cost to purchase your pet, there are ongoing maintenance costs too including food, toys and grooming. Adopting a cat or kitten from a shelter is sometimes a more affordable option as they are usually already desexed, vaccinated and micro chipped. There is an indisputable benefit to loving an animal in need of a good home. If you’d like to choose the breed, research your breeders carefully and ensure your are purchasing from a reputable source. It’s important to consider pet insurance also. 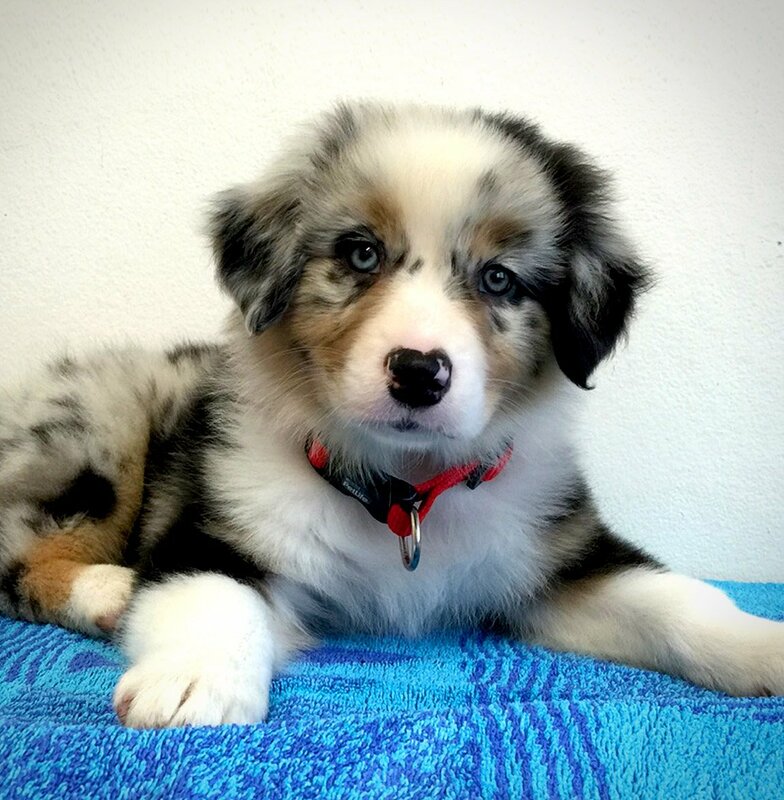 How do I know which breed will be best? Just like dogs, there are many breeds of cat to suit your energy levels, living arrangements, and physique and personality trait preferences. 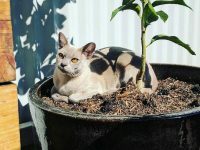 Some breeds are better suited for families with young children for example, Main Coone, Ragdoll and Burmese as these cats tend to have a friendly disposition. Other cats like The Bengal, Siamese and Abyssinian are very active and require a lot of attention and stimulation. How do I introduce my pet to my family? Prepare a quiet room. It is less overwhelming for the cat to settle and adjust to one room with familiar belongings such as their bedding, food, litter and toys. Gradually introduce them to new areas of your home as their trust and confidence increases. It may help to introduce your family members and other pets to your cat when it is at it’s calmest like after a brush or play or cuddle. 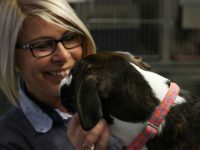 Slow and brief greetings between humans and pets along with allowing your cat to sniff your other pet’s belongings and vice versa, can result in more controllable and less traumatic meeting experiences. What equipment will I need for owning a cat or kitten? What type of maintenance or upkeep is necessary for a kitten or cat? To ensure a healthy and happy cat, it is essential to regularly visit your local vet to give them their regular health checks, vaccinations, and worming and flea treatments. Some cats, particularly with longer hair, may require regular grooming appointments in the warmer weather to keep them comfortable.